The March webinar kicked-off the series (the full video recording is available after the break). Led by Jutta Dotterweich, the Director of Training and Technical Assistance, ACT for Youth Project at Cornell University. This session focused on positive youth development with particular attention to how adolescent’s brains develop and how youth engagement can be and is an important aspect of positive youth development. 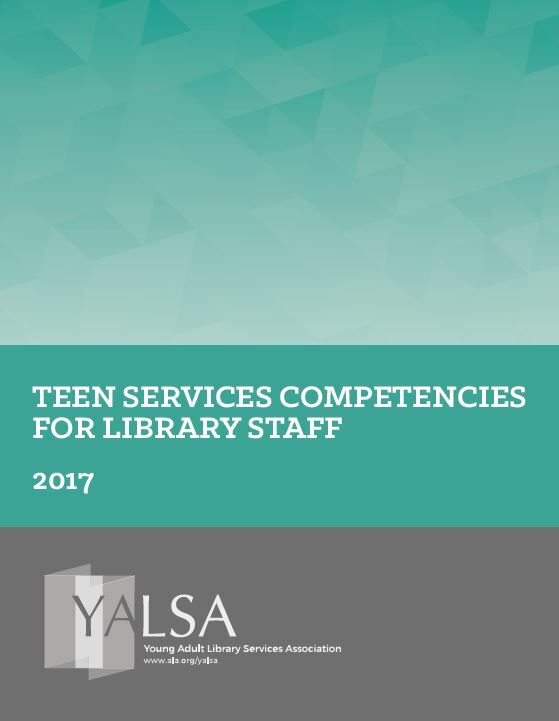 YALSA will host a follow-up Twitter chat on youth development on Thursday, March 22, at 7PM Eastern. Use the hashtag #yalsace to participate.